Today I would like to share some best practice with you which I thought was already commonly adopted. However, some recent customer communication lets me believe that this is not the case. 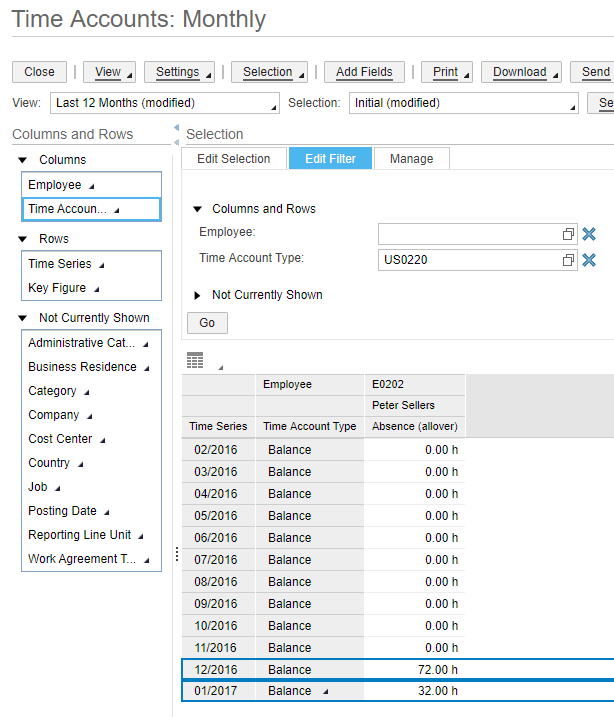 Statistical time accounts are typically used as counters, for example, to summarize time-related key figures, such as the total number of hours rated as overtime or as leave per employee and calendar year. 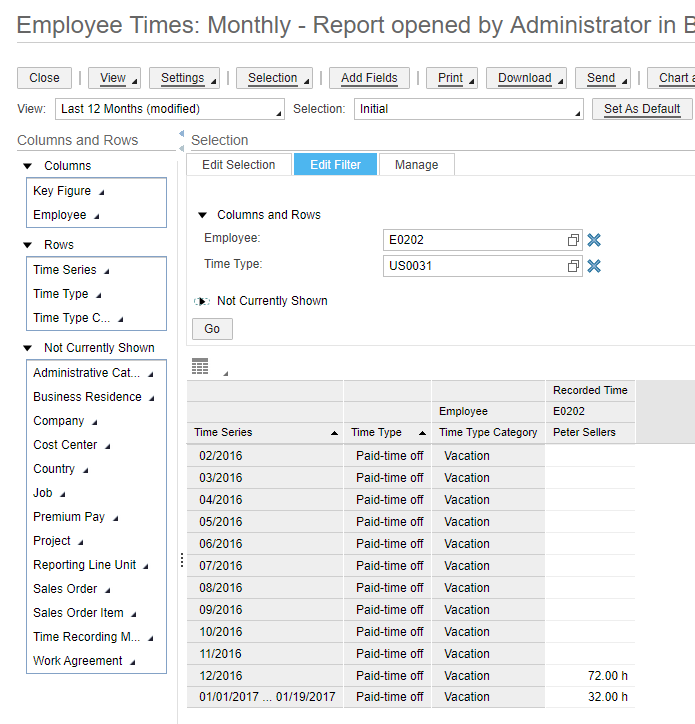 Statistical accounts can be used for reporting purposes and to enable the time administrator to keep track of the employee’s overtime or leave situation. As you can see, reporting is a major use case for using statistical time accounts. The recommendation is: Do not use statistical time accounts that you need for reporting purposes only. The rationale behind this is that during every time recording or time approval valuations take place. These consume additional computing time. 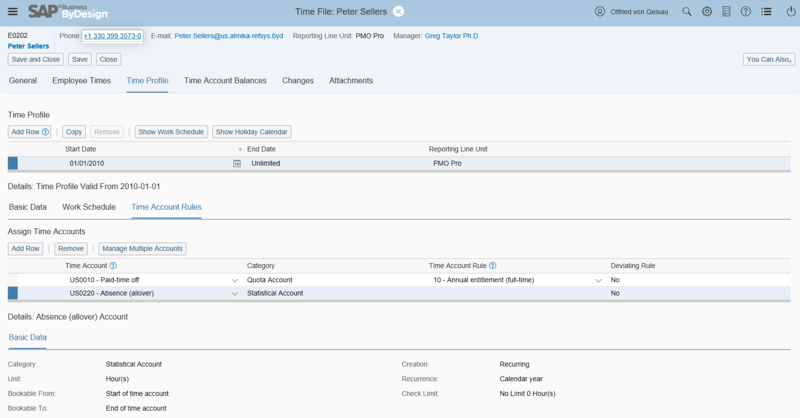 If you are able to switch to reporting instead, system performance is usually better w/o statistical time accounts as compared to w/ time accounts. Please make sure – before following the recommendation – that HCM analytical reports fulfill your requirements. And, the good thing is: You can try it out in a very simple manner. But, first things first. Let’s have a bit deeper look at the topic. 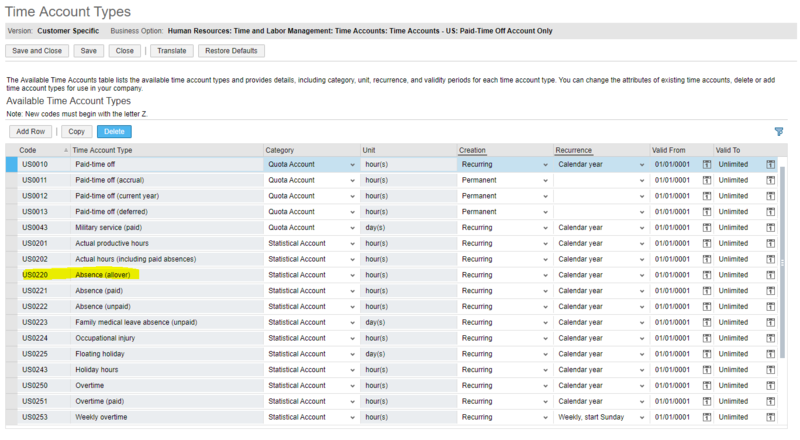 In Reporting in the Time Administration work center you would, e.g., be able to see the absence in the report “Time Accounts: Monthly”. Now, if you feel time recording/approval is too slow and the above applies to you, go to an individual’s time file and remove the statistical time accounts for that employee. You should now see improved performance when that employee does his/her time recording or when you approve his/her time. If this has helped, you have to repeat the exercise for the other employees.